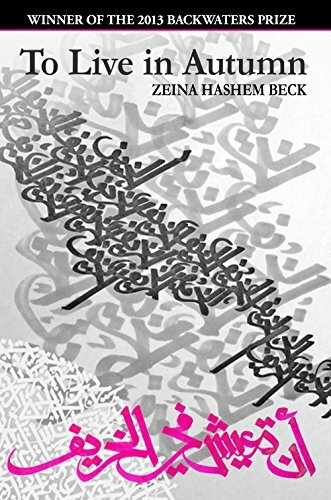 Zeina Hashem Beck is a Lebanese poet who lives in Dubai. She won the 2016 May Sarton New Hampshire Poetry Prize for her second full-length collection, Louder than Hearts (April 2017) as well as the 2016 Rattle Chapbook Prize for There Was and How Much There Was, chosen by Carol Ann Duffy, as well as many more prizes you can read about on her website. 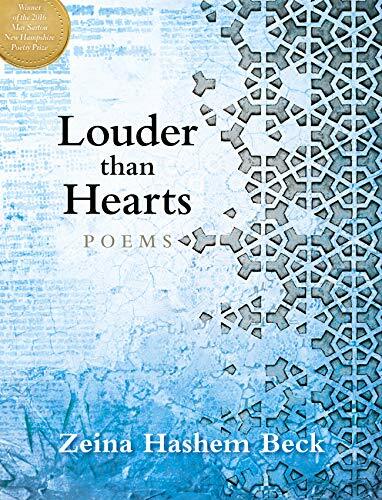 The first of her new “duet poems,” which weave together separate and distinct threads of Arabic and English, appeared in The Lifted Brow, with more forthcoming in The Adroit and Modern Poetry in Translation. 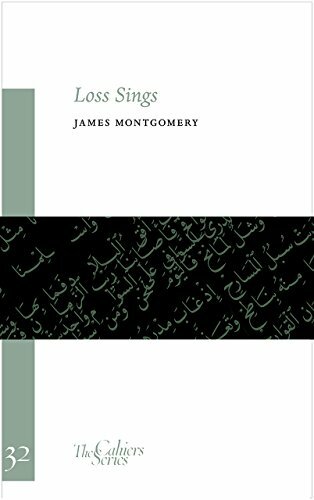 James Montgomery, author-translator of Loss Sings, is Sir Thomas Adams’s Professor of Arabic at Cambridge. This collection of Montgomery’s meditations is twined with translations of seventh-century poet al-Khansa’. It is part of The Cahier Series published by Sylph Editions in collaboration with The American University of Paris.